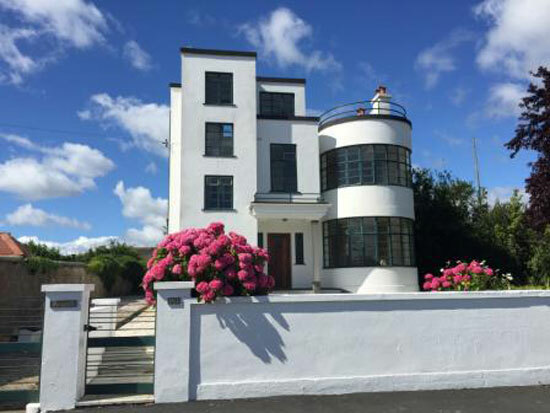 Ok, we had the first instalment yesterday, now we are at numbers 40 – 31 of the most popular properties of the year on WowHaus. Once again, we are going in reverse order and of course, the other instalments will follow over the coming days. Happy reading! 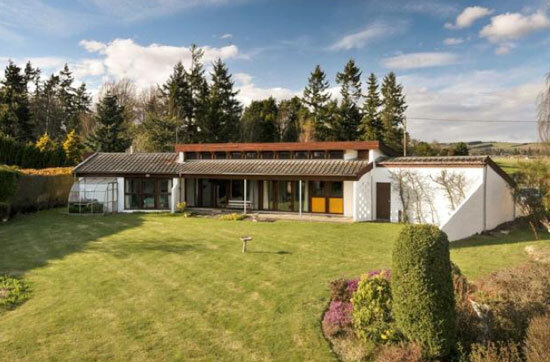 A throwback house that returned to the market in 2015 at a much-reduced price. If you like the idea of going back to the 1960s, this is certainly the place for you, with so much period detail to enjoy. Some great views too across Broadsands Beach to Torbay with Torquay beyond and Blue Waters Drive to the left. Work possibly needed, but a great canvas to work with. 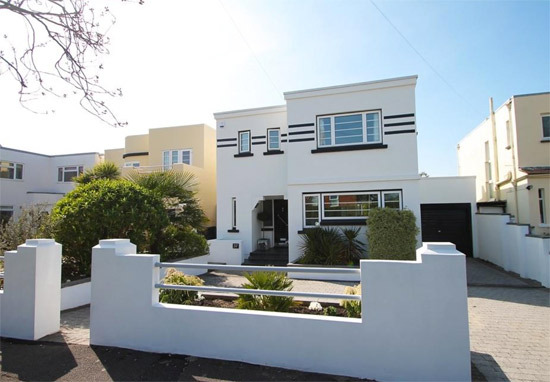 Art deco is always popular in the annual listings, with this one certainly selling itself with the bold exterior. Inside the place has been restored, but with some period details saved in the process. Overall though, you are looking at a modern family home with some 1930s character. This is a house we have featured several times and we love dearly. Sadly, it never found a buyer over the years…until this year. We heard from the new owner and know it is in good hands. 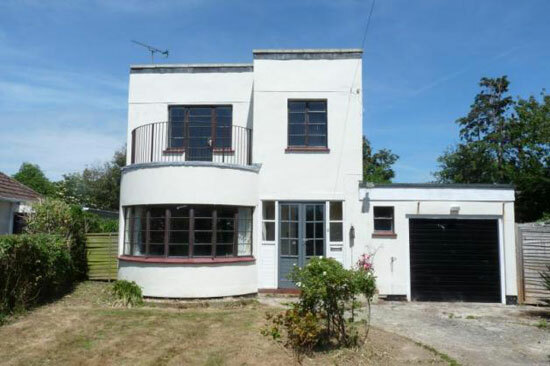 So a happy ending for this well-preserved 1930s gem and all its wonderful original features. 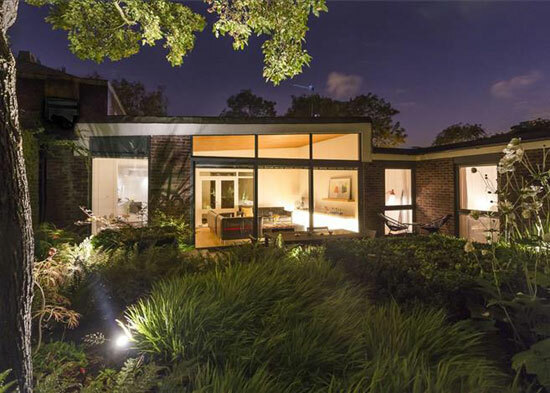 A house that house dates from 1969 and was built to a Manfred Bresgen design on Ferrings on the Dulwich estate. 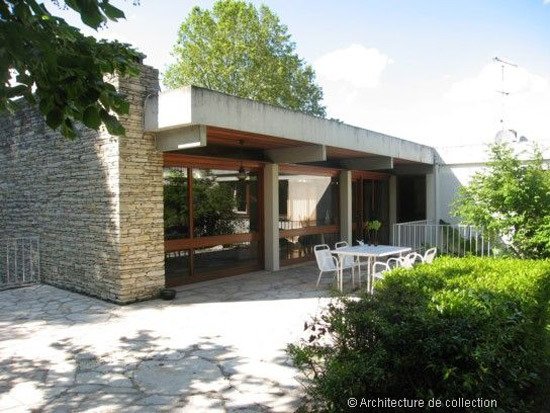 It’s also a house that has been incredibly well maintained. It is a fairly recent renovation in fact, mixing the originality of the 1960s build with some cutting edge modern design where you want it (not least in the kitchen and bathrooms). 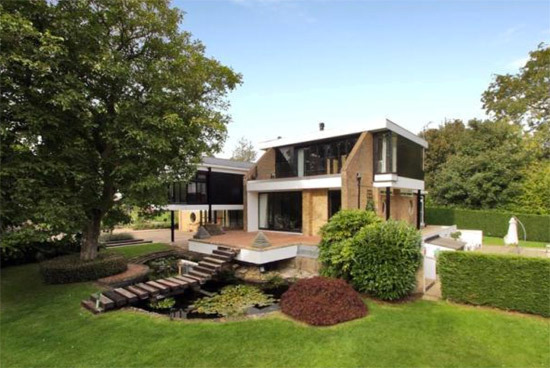 A great example of how 1960s houses can flourish in the modern era. 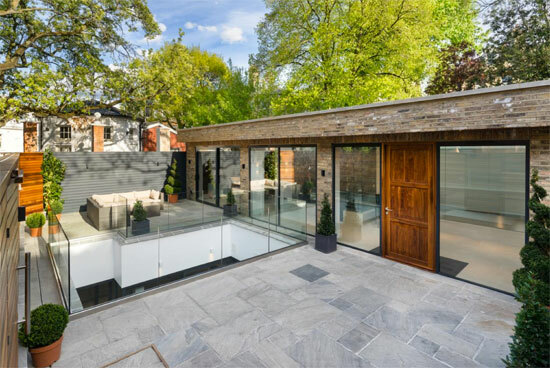 As we often say, renovation projects are always popular as it gives potential buyers the chance to get in a little cheaper and put their own stamp on a house. That’s why this was such a popular find. It certainly isn’t because of the interior, which needs a lot of work. In fact, it’s pretty much a shell. But that does mean an opportunity for someone to come in and create something wonderful. Off to France for the coolest doctor’s surgery you’ll ever see. Ok, it isn’t one now, but this place did start off as part living space, part medical office. 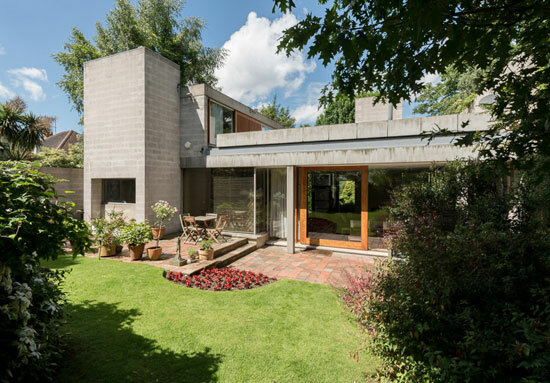 It is now ‘all house’ and a great example of 1960s modernism in a lovely part of the world. I think we expected this place to be higher, as it is absolutely stunning. 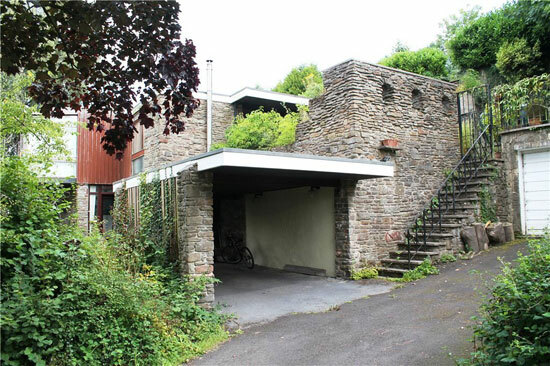 The house itself is quite a bold statement, one that needs a little work as you might expect. 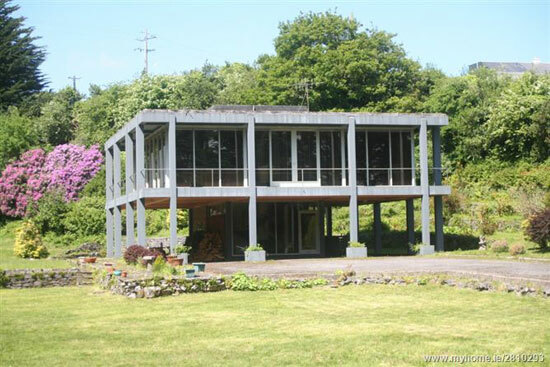 But the location too is something special, with plenty of land, a lakeside spot and a pool (which does need reinstating). All that for a price that would get you nothing in London. 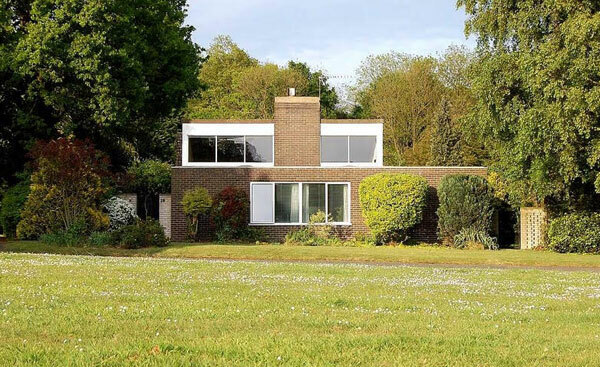 This is another house that sold as a result (we believe) of it being on the WowHaus site. If only we got a percentage of these sales! 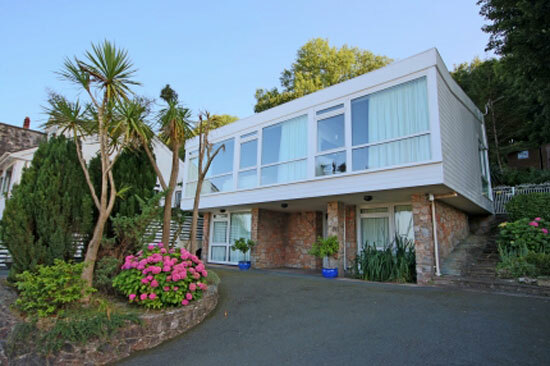 Anyway, according to the purchaser, the images of this bold 1960s property really do not do the place justice. With that in mind, we suspect it will look pretty special once any updates have been completed. A game of two halves if you want to talk in footballing terms. 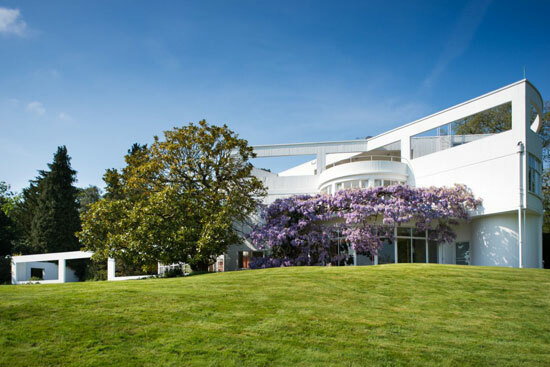 That’s not a criticism, we are just pointing out that the house, dating from the early 1960s, has been extended in 2009. You can tell which areas are from which eras, but the overall look and feel of the house still works with the extra space. Yes, going down is the very modern way of getting extra space, especially in the more desirable areas of the capital. This one does it with so much style, as well as maximising the light and space. The end result does come at a price though.